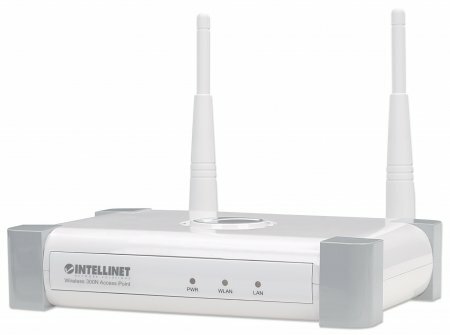 Intellinet Knowledge Base - How do I resolve wireless connection issues? (1) One cause of this problem is that you may have entered the incorrect WEP or WPA security key. Go into Networking and Sharing---Managed Wireless Networks and delete the entry for the SSID your are attempting to connect to. Reconnect to the AP and be sure to enter the correct security key. 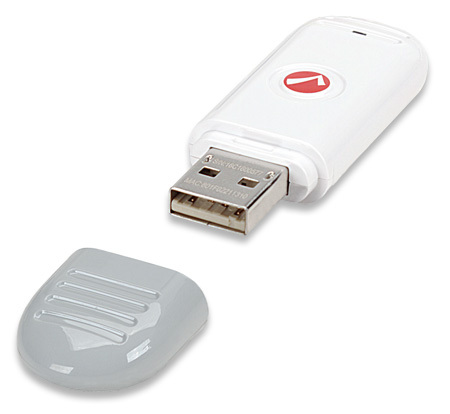 (2) Another cause is related to the power save features of your wireless adapter. 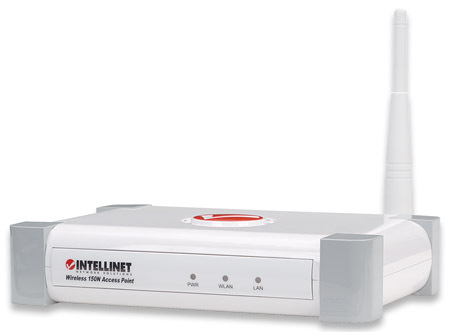 Go into the advanced properties of the wireless adapter and disable power save options. Click Start-> Settings -> Control Panel. 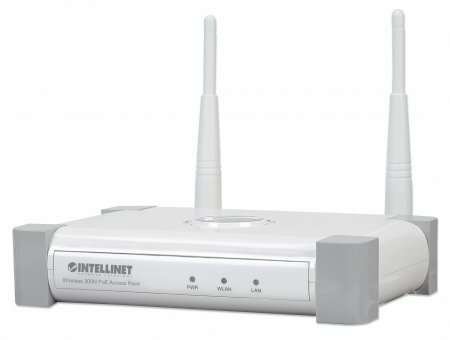 Right-click the wireless connection and click Properties. Power Save Pollingl (PSP).This approach is specified as part of 802.11n, and was developed because of concerns that MIMO-based products, using multiple radios and more circuitry regardless, would become power hogs with a significant adverse impact on the battery life of your laptop. 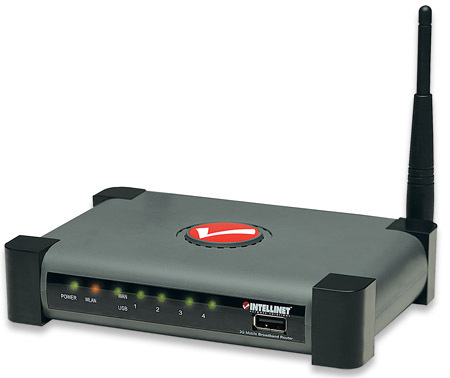 The wireless N adapter may lose connection during standby mode due to the loss of the beacon interval. 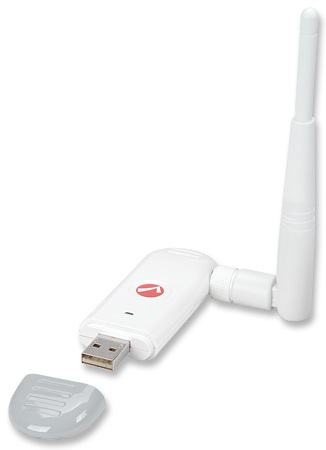 (3) Update the firmware of your wireless adapter to resolve many of your connection issues. In many cases the driver shipping with your laptop is not the most current driver provided by the chipset maker.